The eighth generation PS4 and Xbox One video game consoles are almost through the first year of their life cycle. During that time, both consoles have gained immense popularity, though their ability to impress gamers with authentic next-gen video game content has remained fairly poor, and that is apparently why a noticeable amount of gamers haven’t jumped on buying the new consoles. It is expected that the slim variants of the latest consoles will draw a huge crowd towards the new hardware, and rumors claim that Sony is already preparing to announce the PS4 Slim that will feature improved hardware and aesthetics at next year’s E3. Sony’s PS4 has been leading the eighth generation console charts with millions and millions of sales ever since it was released back in 2013. Packing slightly more powerful hardware than its opponent, PS4 is doing remarkably well in the local markets around the globe. However, despite its growing sales and popularity, many gamers still abstain from adopting the latest console, apparently due to its stability issues and video games that still run below 1080p next-gen resolution standard. To expand its user base and give a boost to the console’s offerings, Sony’s best bet is the PS4 Slim console with improved hardware and aesthetics, and rumors claim that the manufacturer is working on it behind closed doors. Rumors and discussions about the PS4 slim began soon after the console’s launch, and now that the standard console has already sold millions of units it is expected that Sony will take the press floor at next year’s Electronic Entertainment Expo and, at the least, announce the slim variant of its eighth generation video game console. 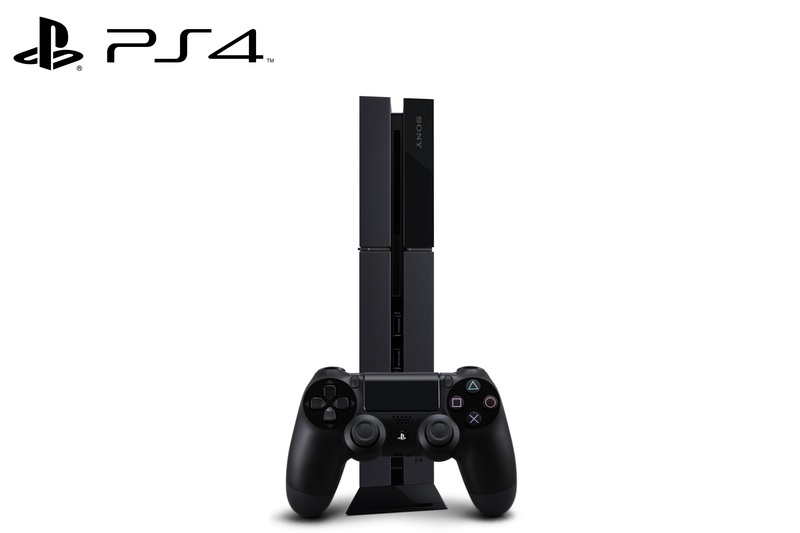 The PS4 Slim will possibly feature a compact, more coordinated design that will iron out hardware issues and improved hardware, such as SSD in place of standard HDD that will allow developers to optimize the latest video games at full 1080p resolution and other next-gen standards. Furthermore, there have been many reports suggesting that Sony might even come up with a cheaper version of its latest console by removing the optical Blu-Ray drive, as many, if not most, users prefer to keep their video game content digital. The removal of the optical drive will allow for an even slimmer and lighter console with minimal load times and easier data transfer using a solid state drive. There are also talks about backwards compatibility, but with PlayStation Now just a few months away now, it is a bit difficult to say if Sony will really think about incorporating the feature into the PS4 Slim. Wololo, a website that provides updates on computers and especially PlayStation software, suggests that Sony has a history of releasing slim variants of its video game consoles in September and October, close to shopping season, when people spend all their money on Black Friday. However, other reports claim that Sony might not follow the same pattern this time, as the company may wait a little and make necessary changes by listening to users’ feedback before launching the PS4 Slim. The manufacturer may likely announce the console at E3 2015 and start rolling it out to consumers in early 2016. Although rumors seem to indicate that gamers will hear the official word from Sony about the PS4 Slim at next year’s Electronic Entertainment Expo, it still remains a speculation at best. The Japanese platform holder has not uttered a word about the topic till date. What do you think about the PS4 Slim, and how will it benefit new adopters as well as the company that sells it? Share your thoughts in the comments section below.